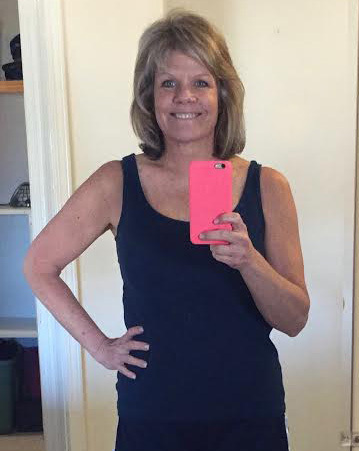 This mom of 6, shares how the NeoLife 3-Day Detox has not only transformed her body but how it also completely readjusts her mindset! For any entrepreneurs out there who have a passion for sharing good health… NeoLife is redefining the world of startups. Put simply, it’s like a tech start-up, but with nutrition. There are low barriers to entry because NeoLife provides the infrastructure that any successful business needs, as well as consumable products, and a compensation plan. So instead of having to raise hundreds of thousands of dollars to get started, it makes entrepreneurship accessible to everyone. You can own your own NeoLife business and it can be passed down as an income-generating asset to future generations. For more information please visit NeoLife.com or call 800.432.5842. To learn how to build a foundation of good nutrition for you and your loved ones, visit ShareNeoLife.com.